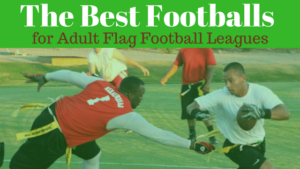 Find the best youth flag football leagues for kids, including pickup games and tournaments, in the state of Oklahoma. 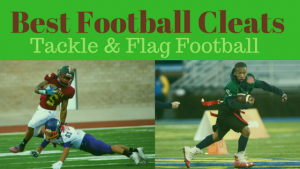 Below, parents will find the most up-to-date for 2019 list of fall, winter, spring and summer, indoor and outdoor local flag football leagues for boys and girls, as well as pickup games and organizations that offer tournaments, in order from the highest to least populated cities and towns in OK.
GotFlagFootball.com brings together the local youth flag football Oklahoma community of city recreational leagues, organized independent leagues and tournaments in on alphabetically ordered list, so that it’s convenient to find a game for your child, in an area near you. YMCA offers a number of different leagues at different venues in Oklahoma City. 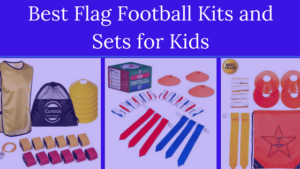 Each has different specifications, but they are generally have age divisions from Under 6 through to Under 12. Games are played on Sundays. This is a Fall season offered by YMCA for children aged Under 6 through to 10. 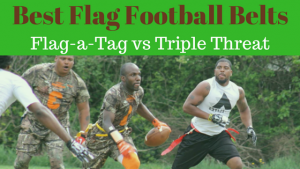 Games are played on Saturdays, starting between 9am and 1pm. The season consists of 8 games over the course of 10 weeks. Games are played outdoors. 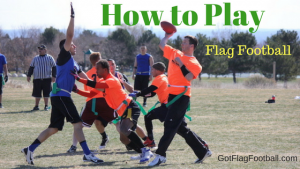 The City of Yukon offers a flag football season for boys and girls aged 5-12. 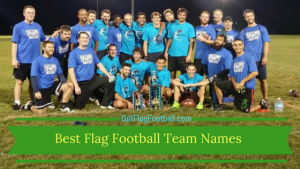 The season runs through the Fall, from August to November, and sign up is in July. Games are played on either Monday, Tuesday, or Thursday. The game is played outdoors. Further information is available via phone or email.